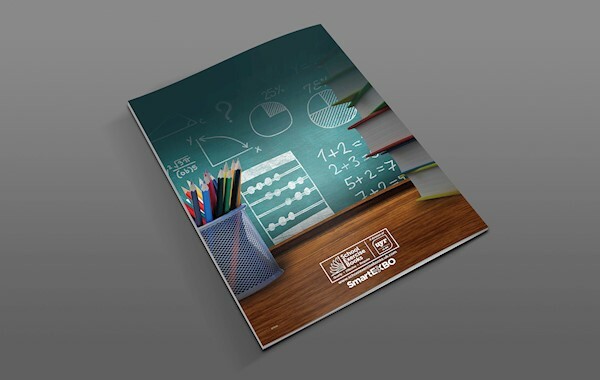 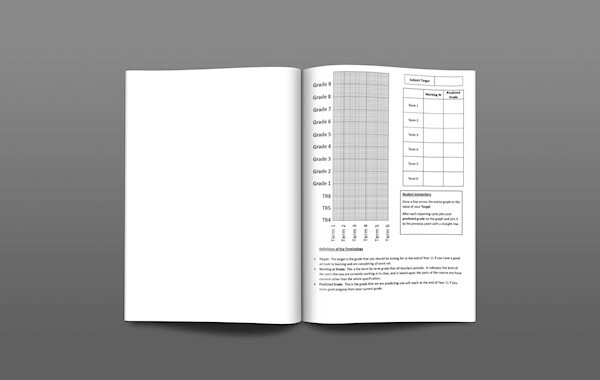 This Maths exercise book was developed for Harwich Community Primary School and showcases a number of the unique features only available with a bespoke exercise book. 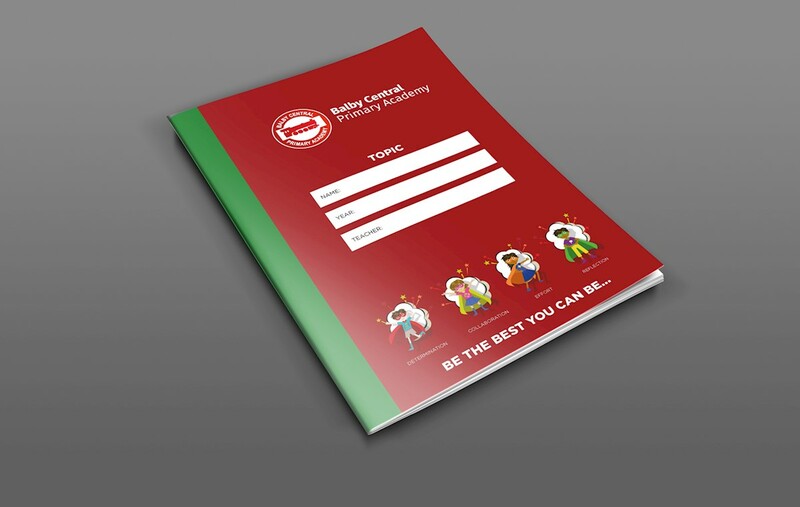 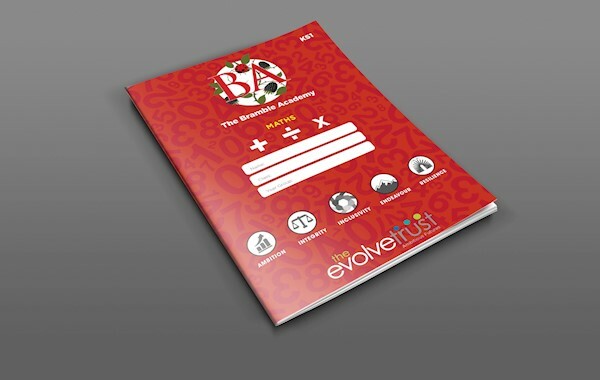 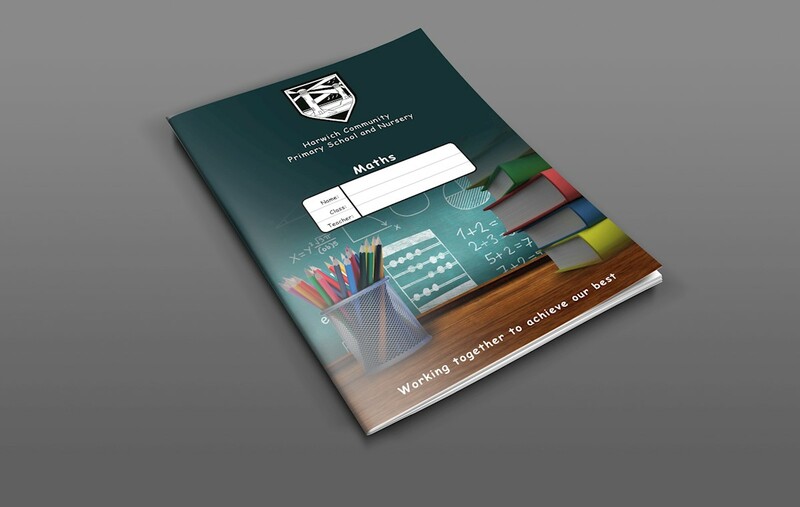 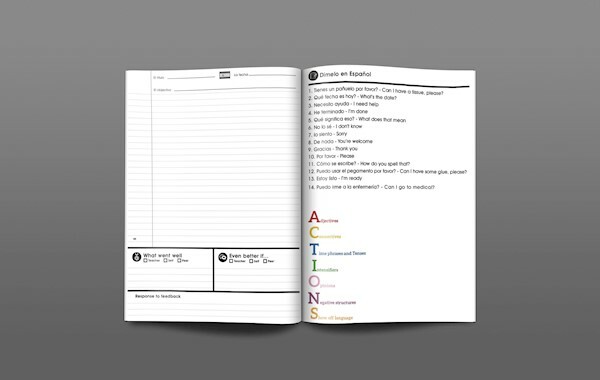 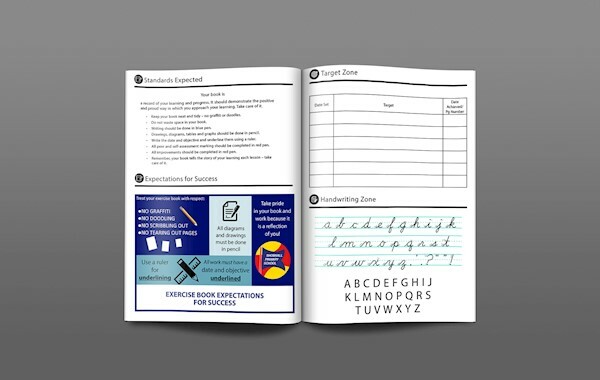 This Topic exercise book was developed for Balby Central Primary Academy and showcases a number of the unique features only available with a bespoke exercise book. 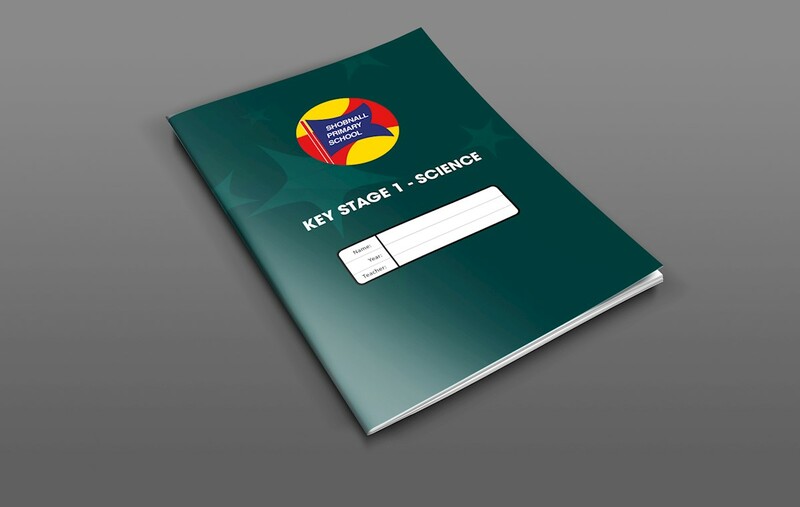 This KS1 Science exercise book was developed for Shobnall Primary School and showcases a number of the unique features only available with a bespoke exercise book. 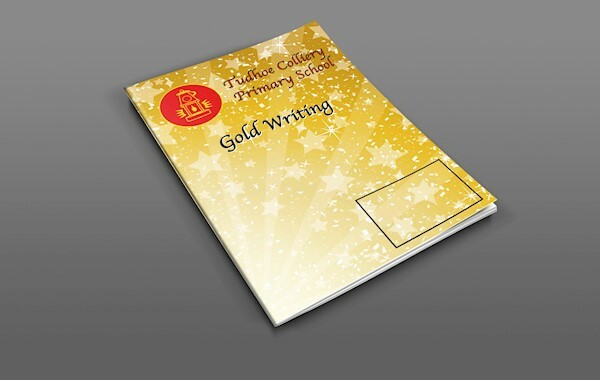 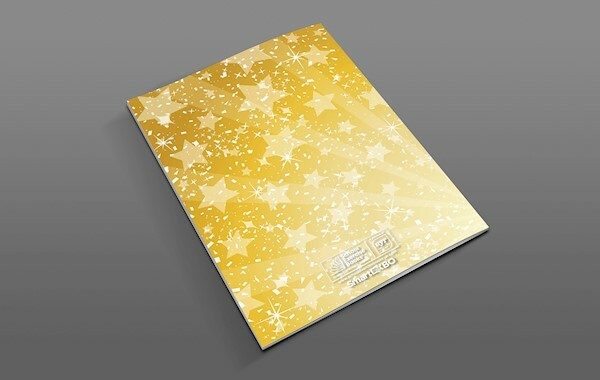 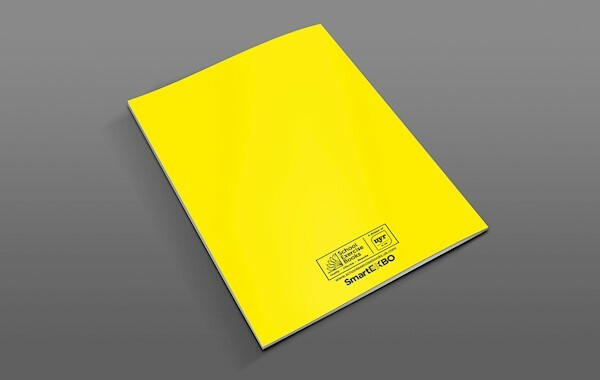 This Gold Writing exercise book was developed for Tudhoe Colliery Primary School and showcases a number of the unique features only available with a bespoke exercise book. 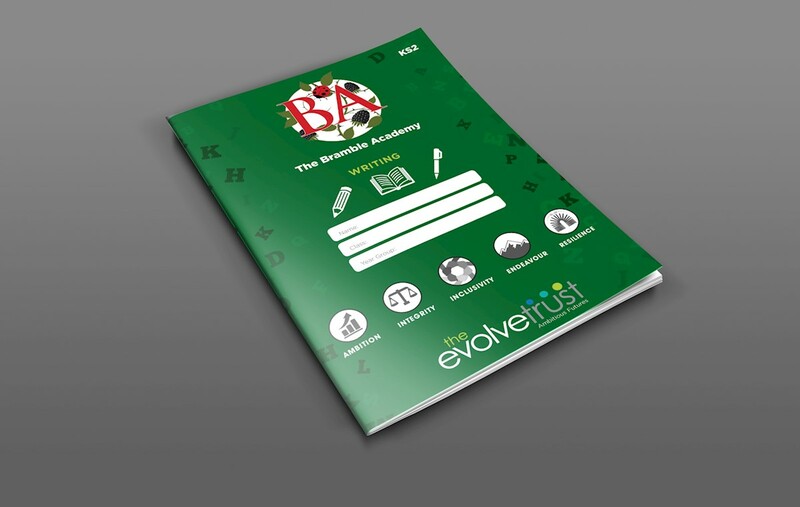 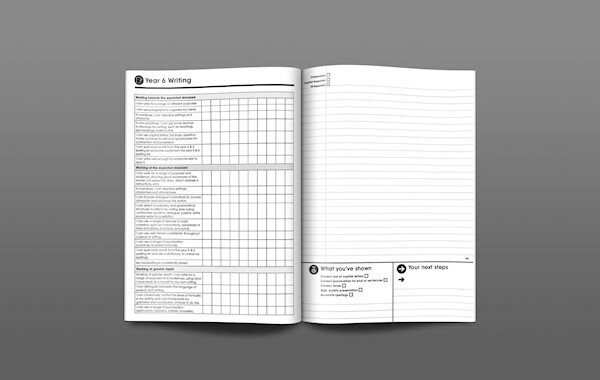 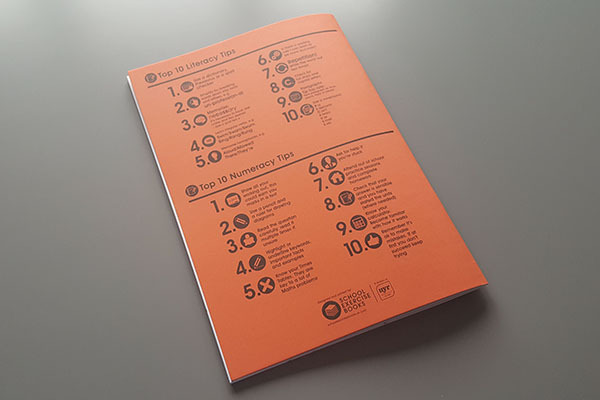 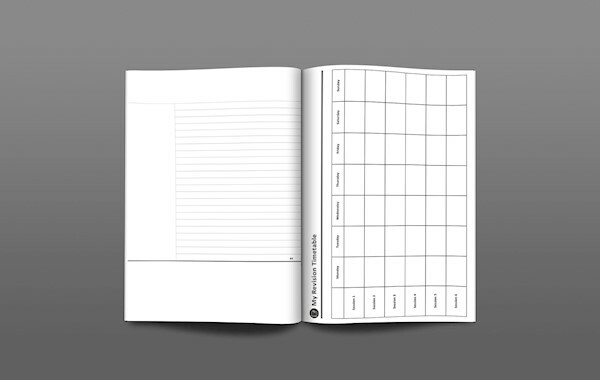 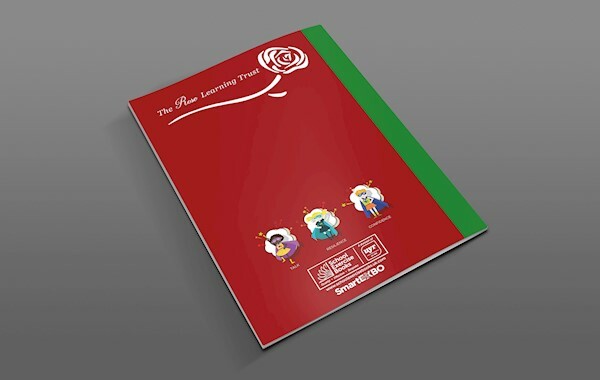 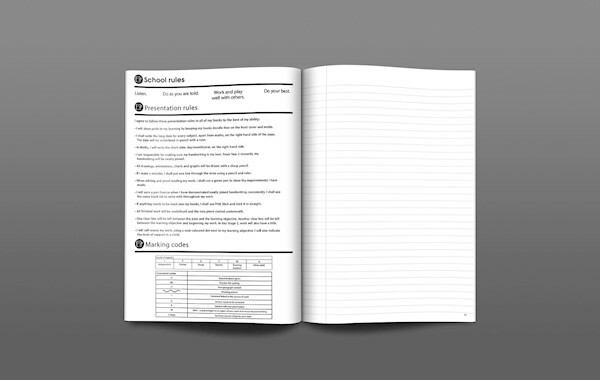 This Writing KS2 exercise book was developed for Bramble Academy and showcases a number of the unique features only available with a bespoke exercise book. 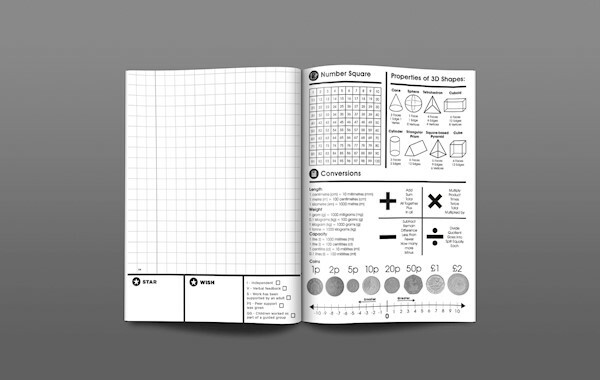 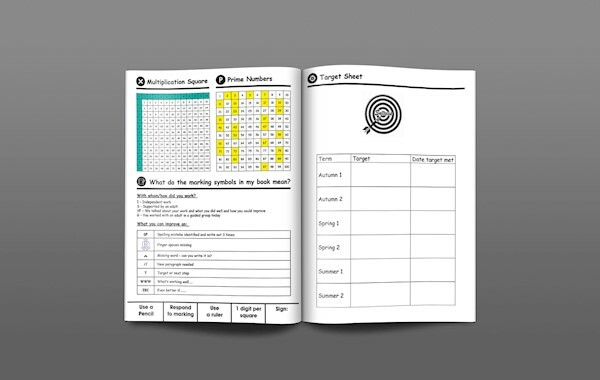 This Maths KS1 exercise book was developed for Bramble Academy and showcases a number of the unique features only available with a bespoke exercise book. 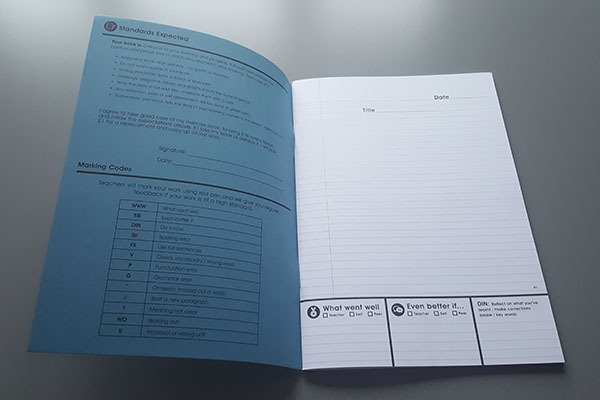 This Generic exercise book was developed for Stoke Park and showcases a number of the unique features only available with a bespoke exercise book. This Science exercise book was developed for Shobnall Primary School and showcases a number of the unique features only available with a bespoke exercise book. 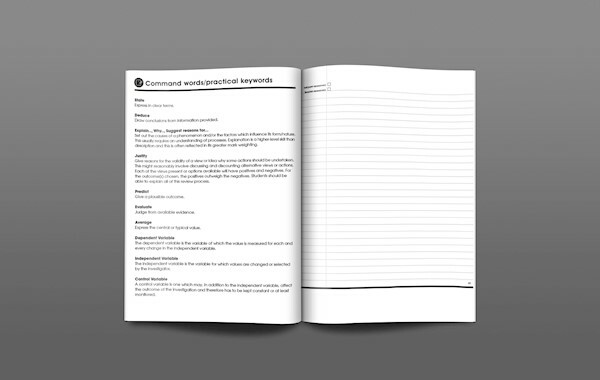 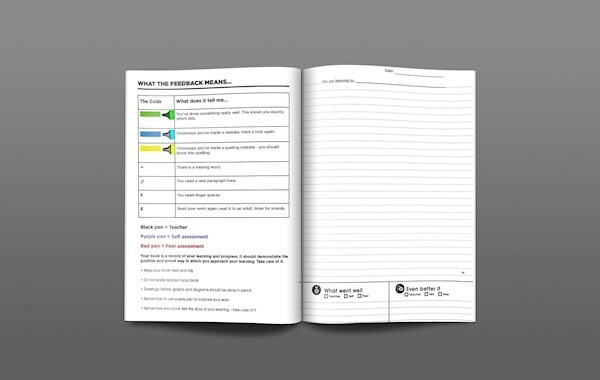 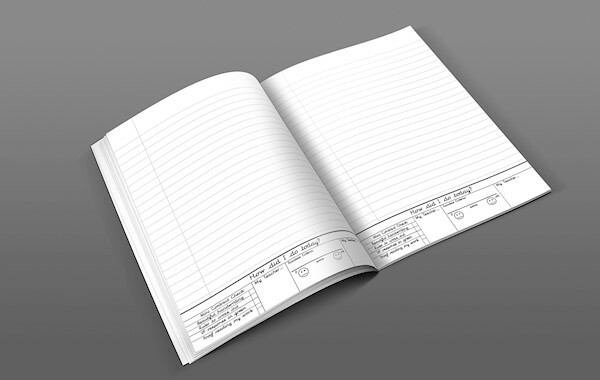 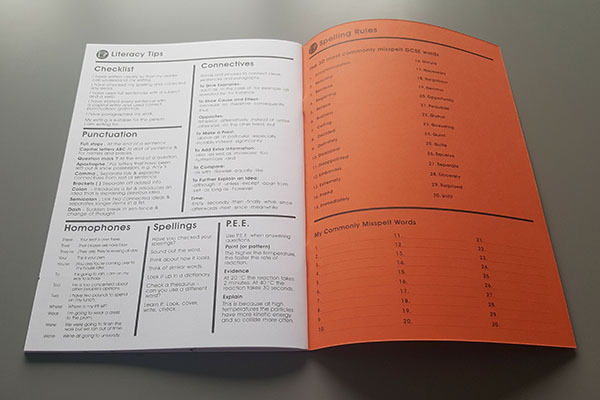 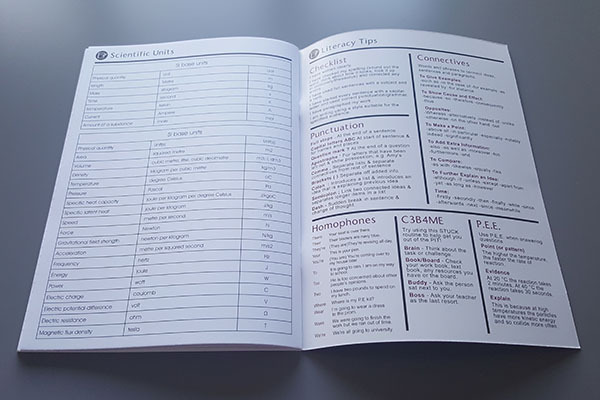 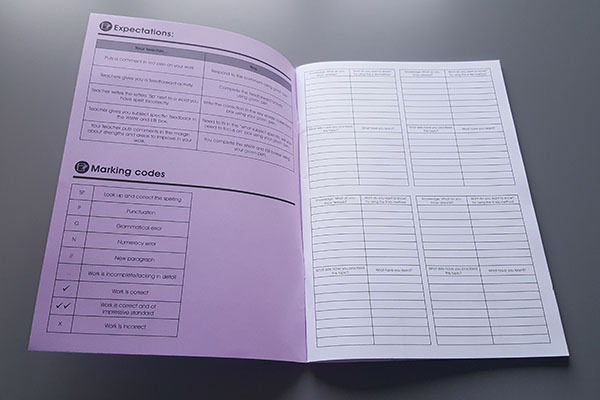 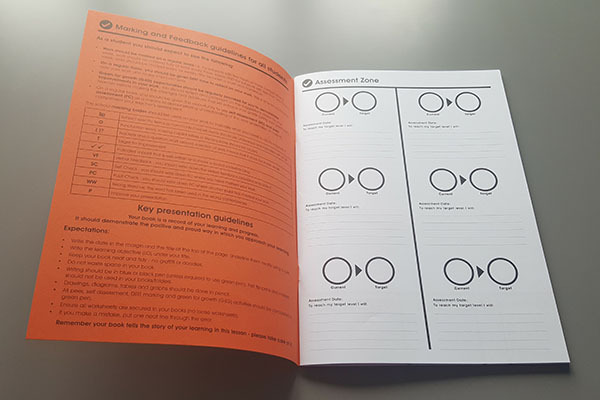 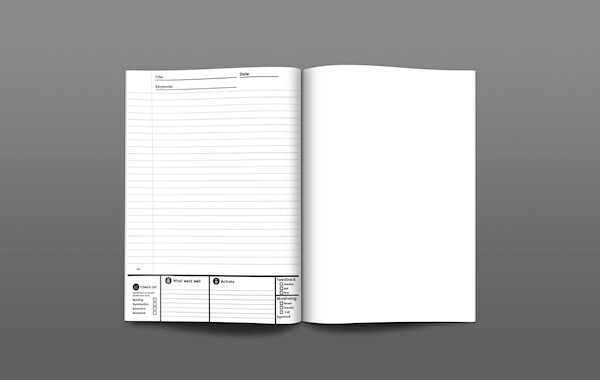 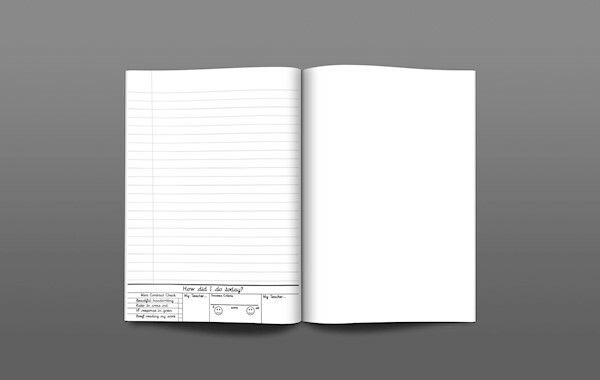 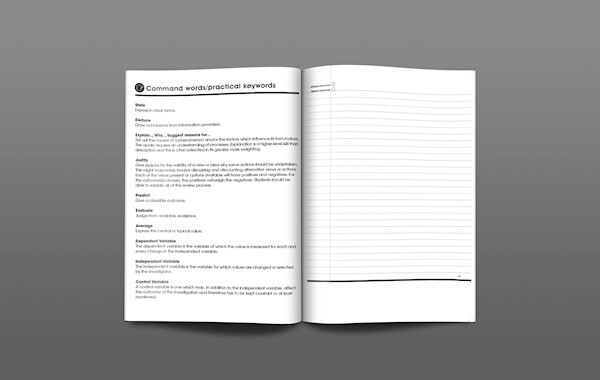 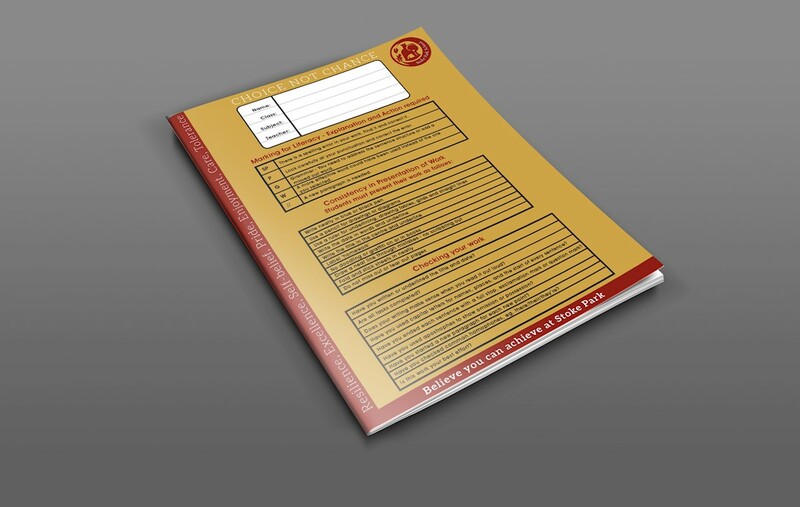 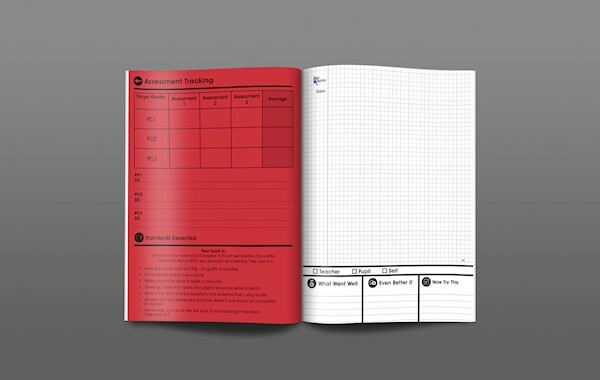 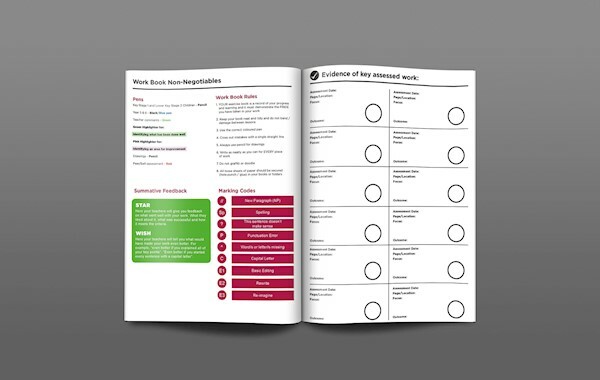 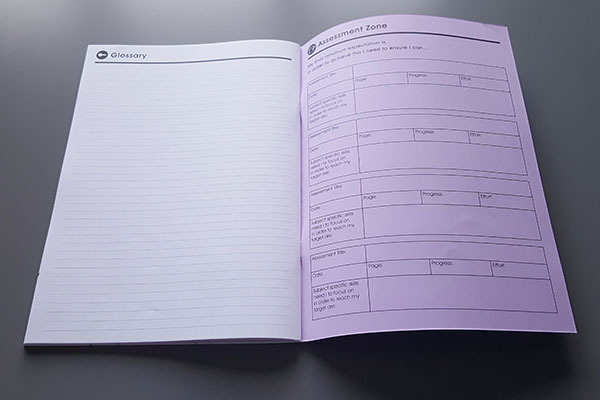 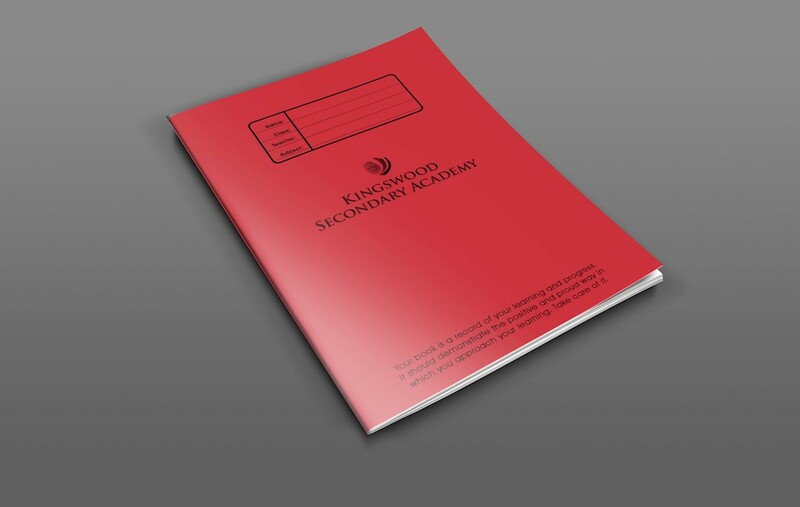 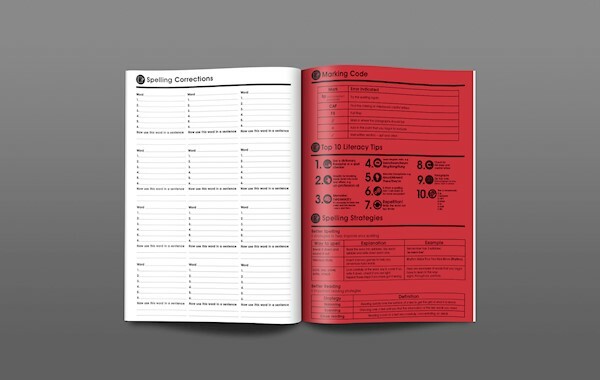 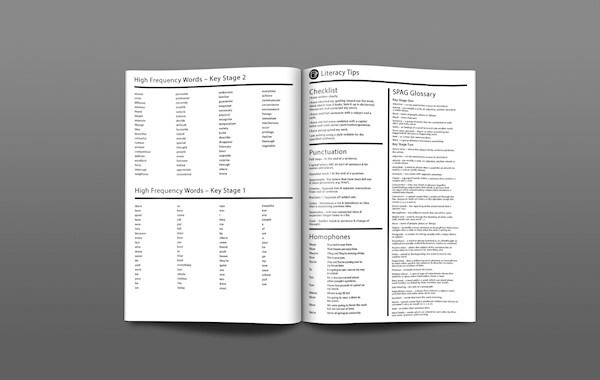 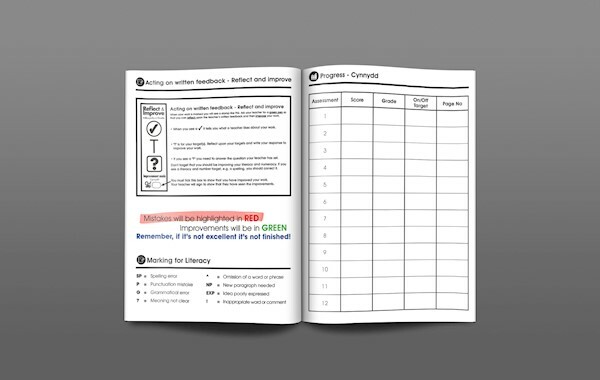 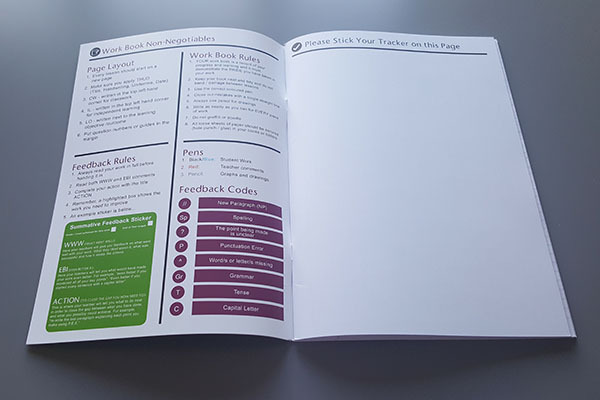 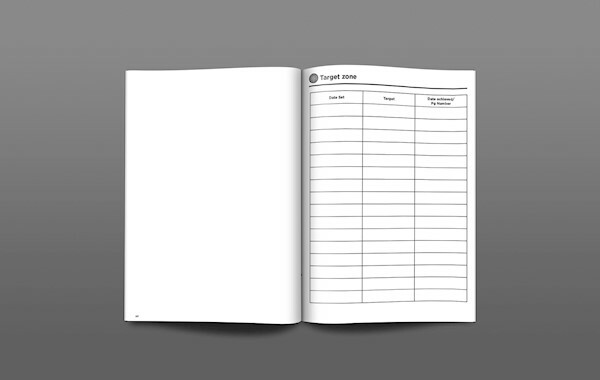 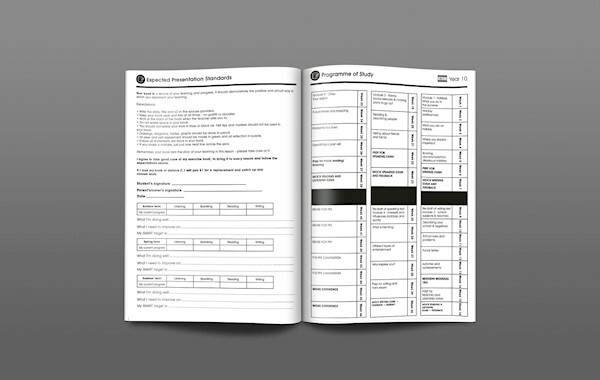 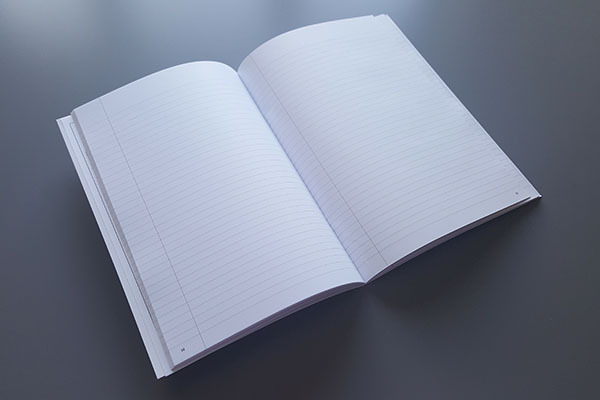 This Generic exercise book was developed for Kingswood Secondary Academy and showcases a number of the unique features only available with a bespoke exercise book. 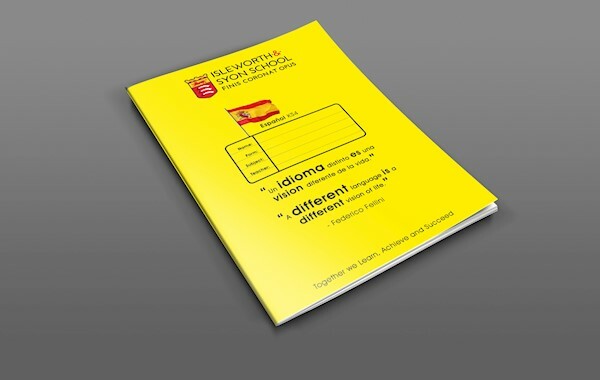 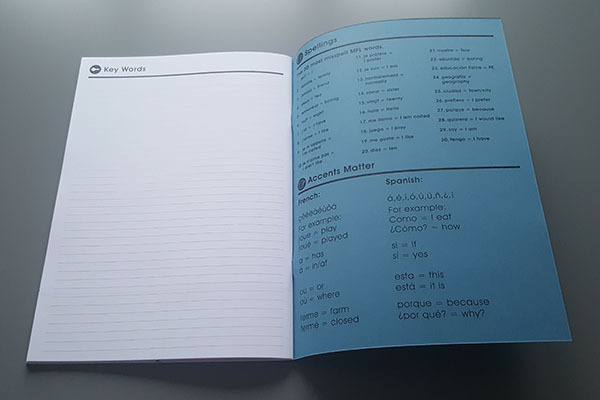 This Spanish exercise book was developed for Isleworth & Syon School and showcases a number of the unique features only available with a bespoke exercise book. 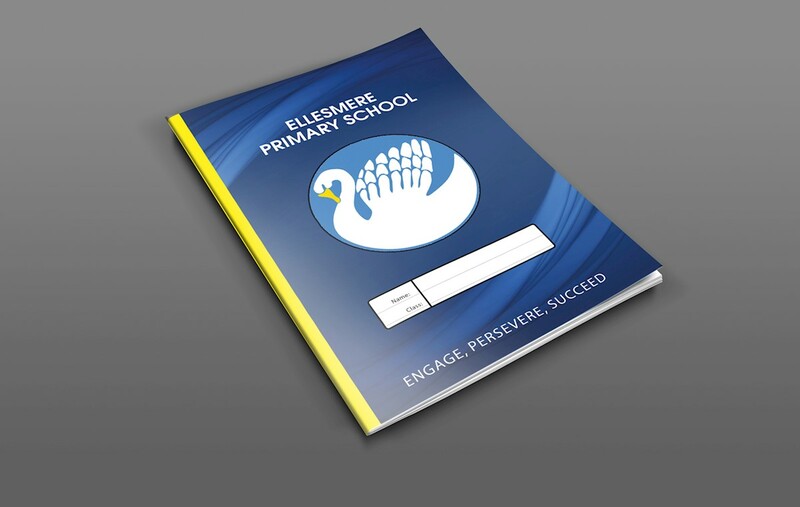 This English exercise book was developed for Ellesmere Primary School and showcases a number of the unique features only available with a bespoke exercise book. 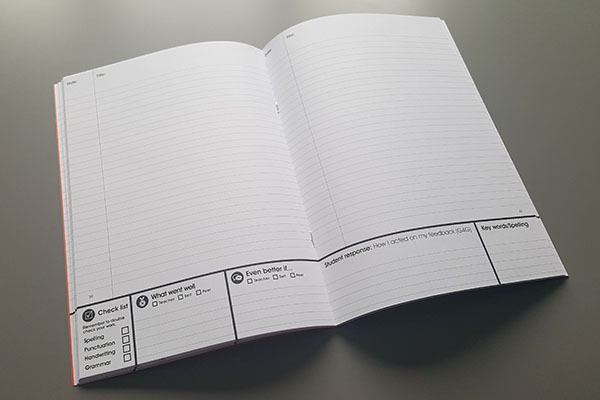 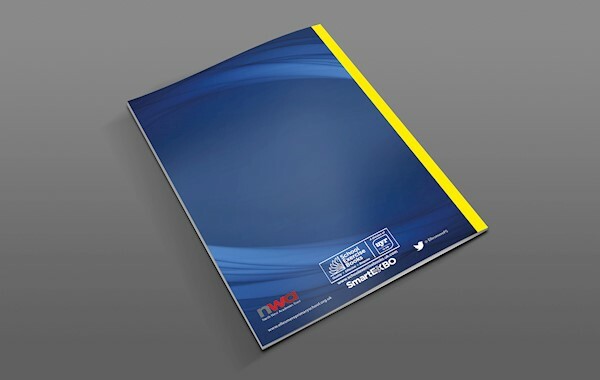 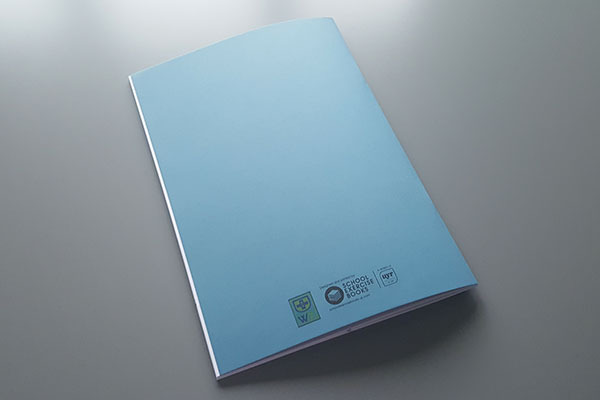 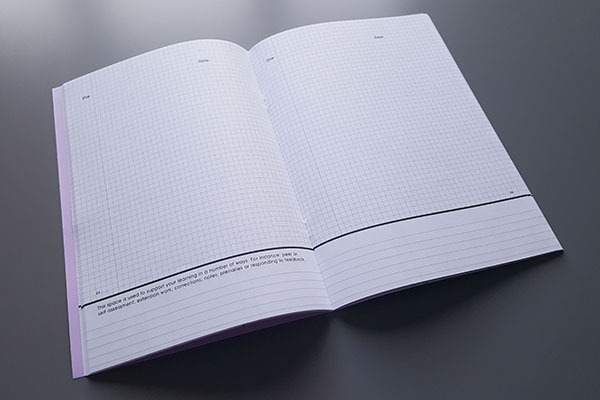 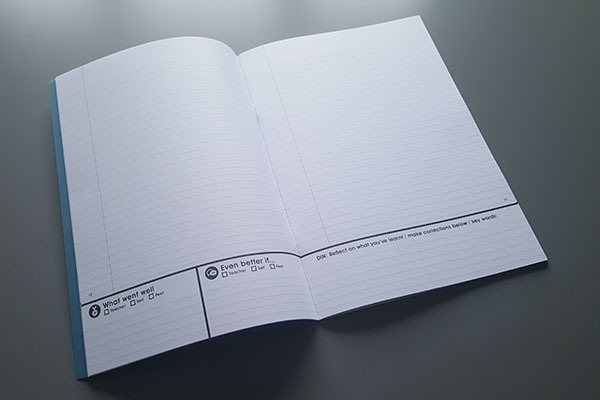 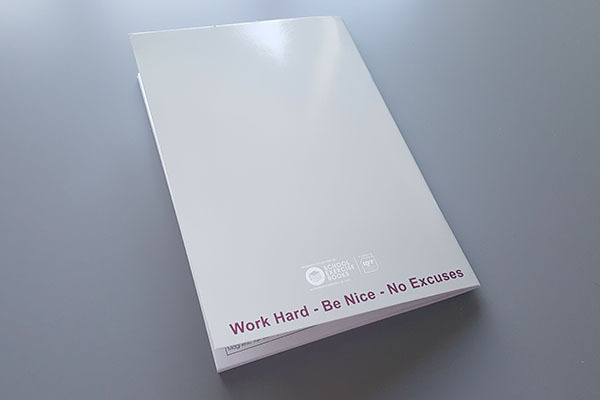 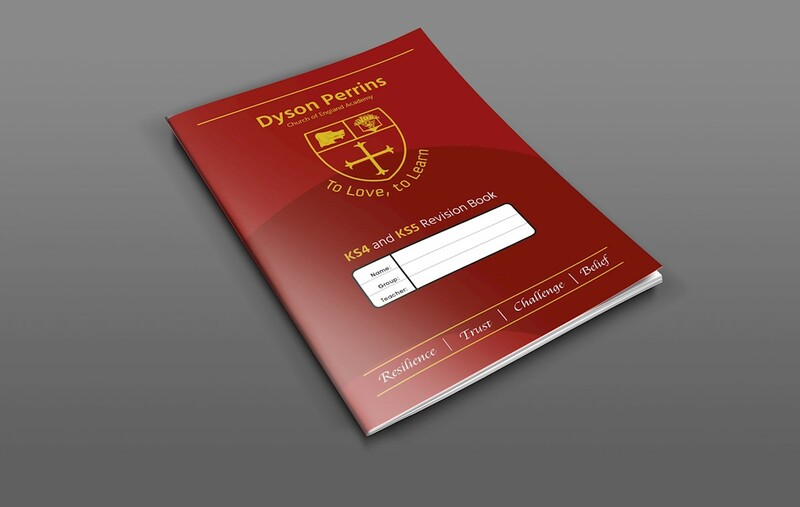 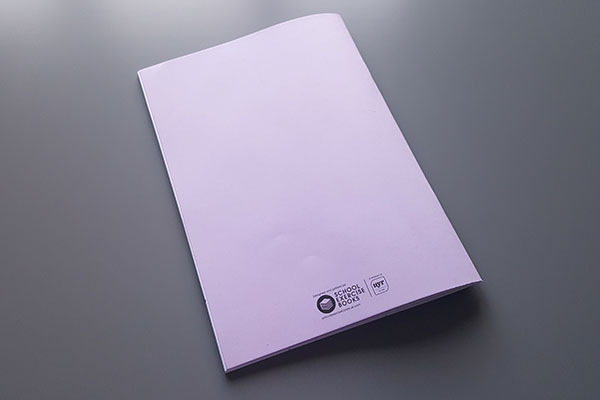 This Revision Book exercise book was developed for Dyson Perrins COE Academy and showcases a number of the unique features only available with a bespoke exercise book. 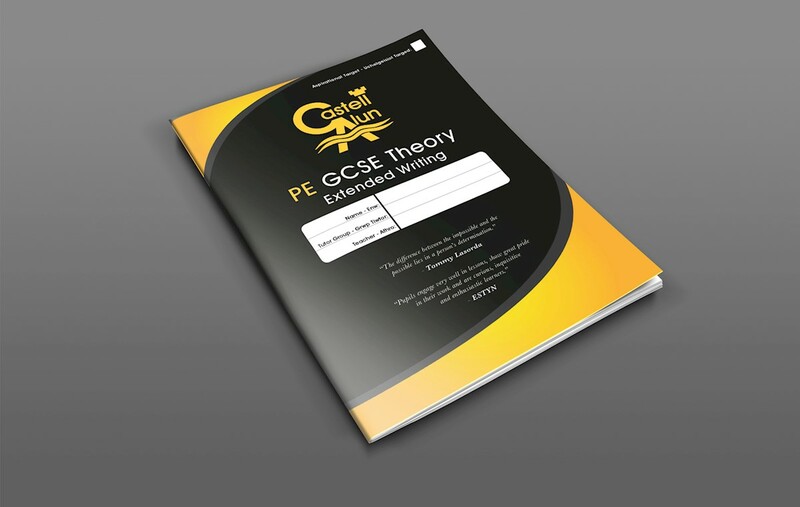 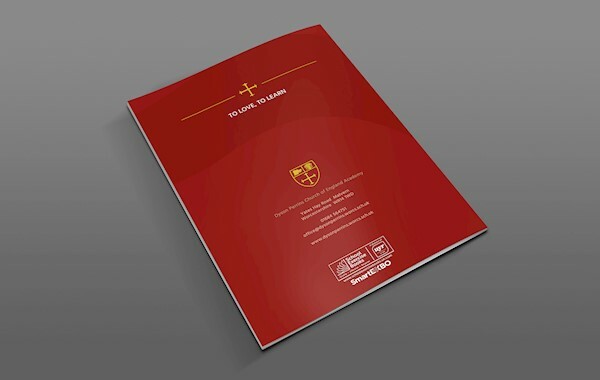 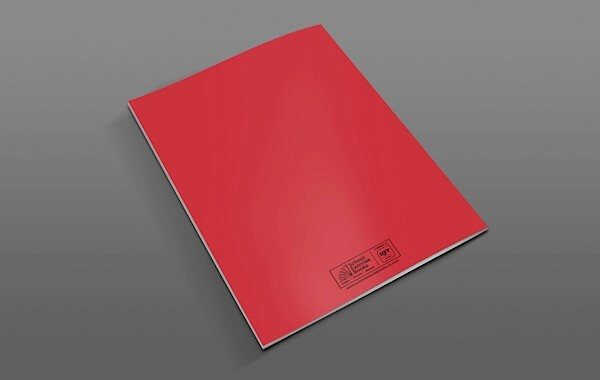 This PE exercise book was developed for Castell Alun and showcases a number of the unique features only available with a bespoke exercise book. 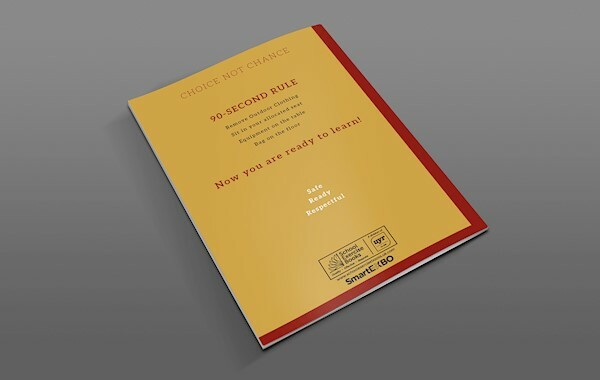 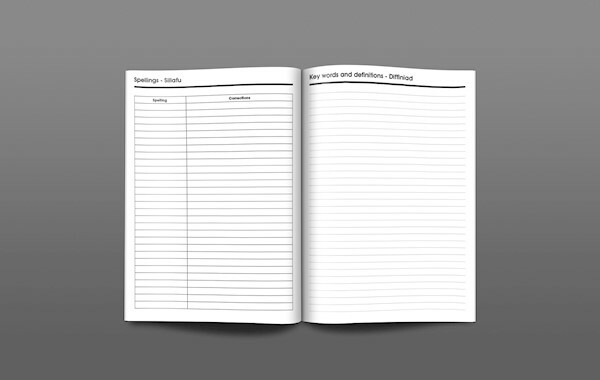 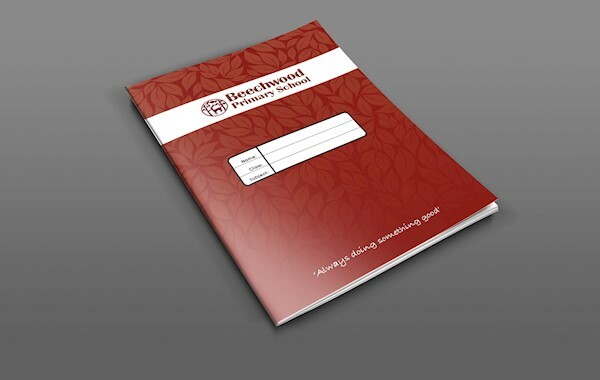 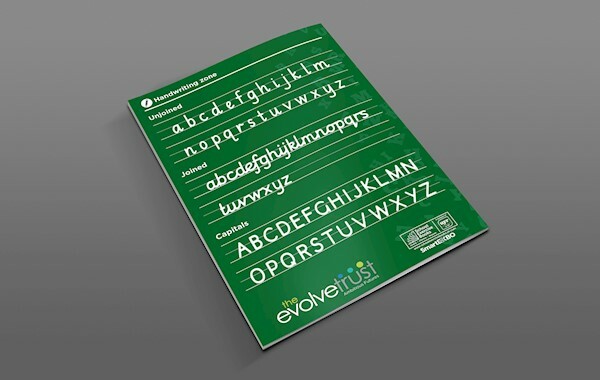 This Writing exercise book was developed for Beechwood Primary School and showcases a number of the unique features only available with a bespoke exercise book. 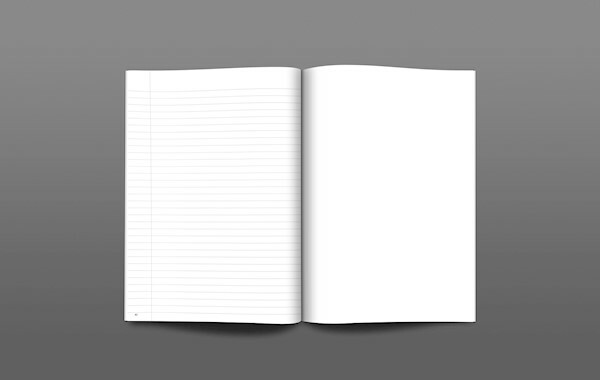 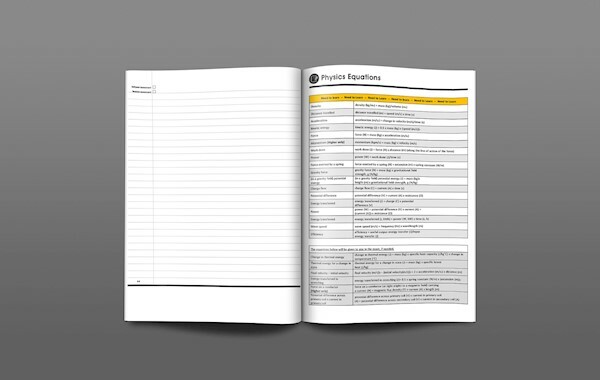 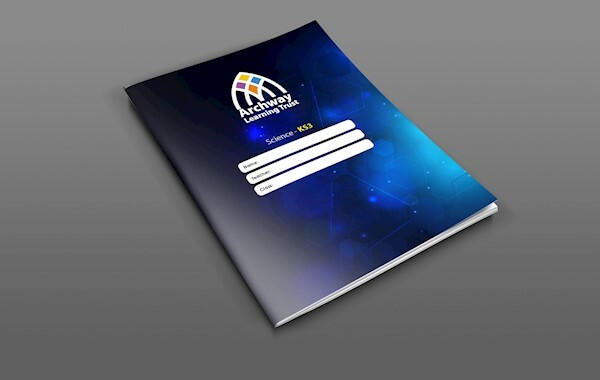 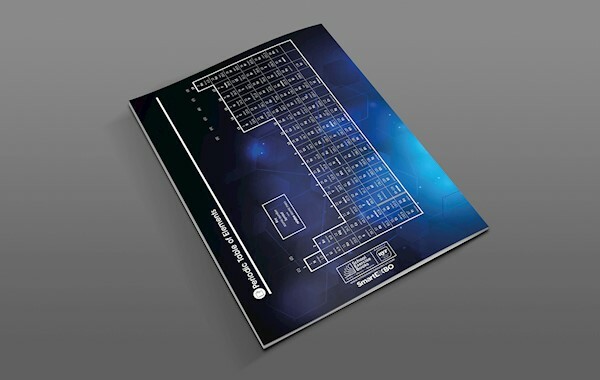 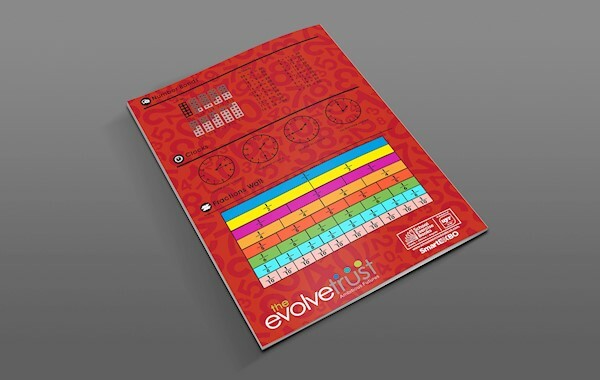 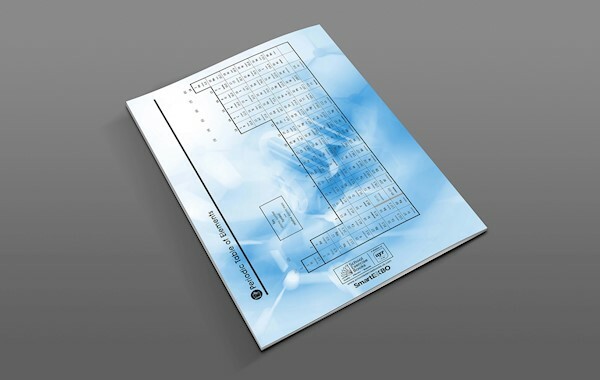 This Science exercise book was developed for Archway Learning Trust and showcases a number of the unique features only available with a bespoke exercise book. 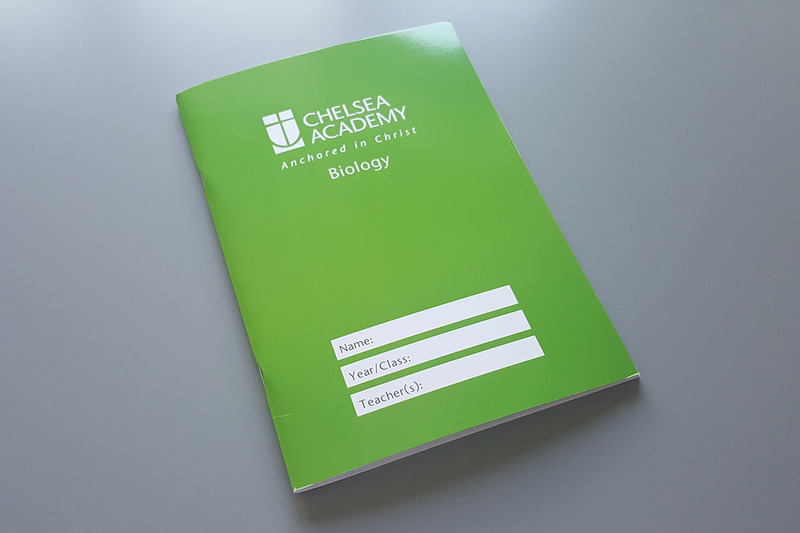 This Biology exercise book was developed for Chelsea Academy and showcases a number of the unique features only available with a bespoke exercise book. 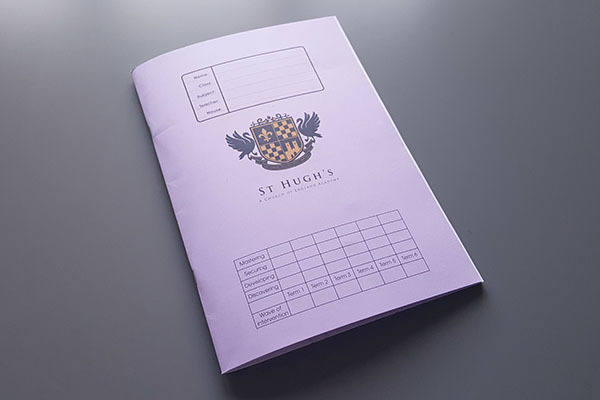 This Mathematics exercise book was developed for St Hughs and showcases a number of the unique features only available with a bespoke exercise book. 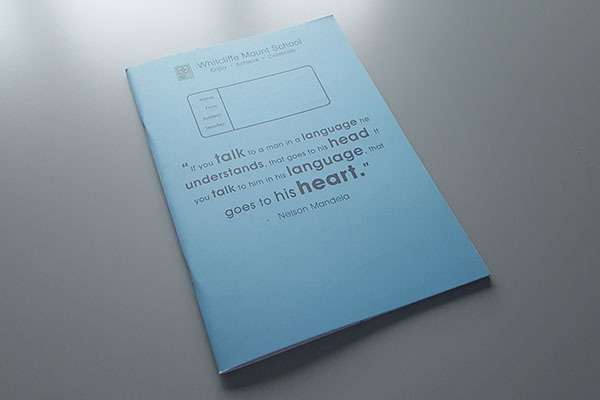 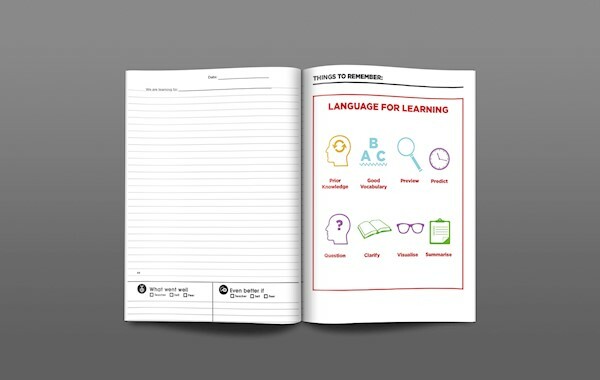 This Languages exercise book was developed for Whitcliffe Mount and showcases a number of the unique features only available with a bespoke exercise book. 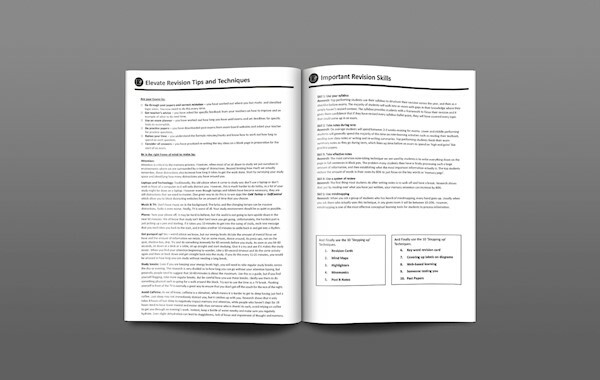 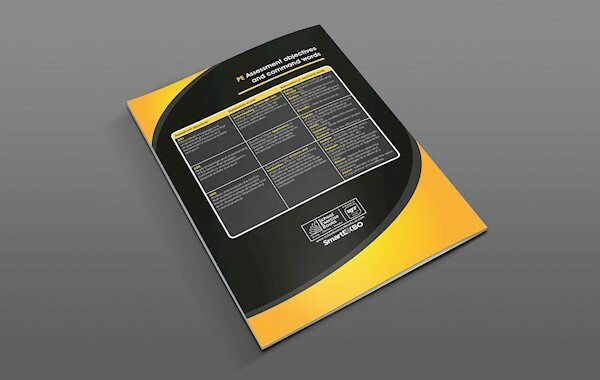 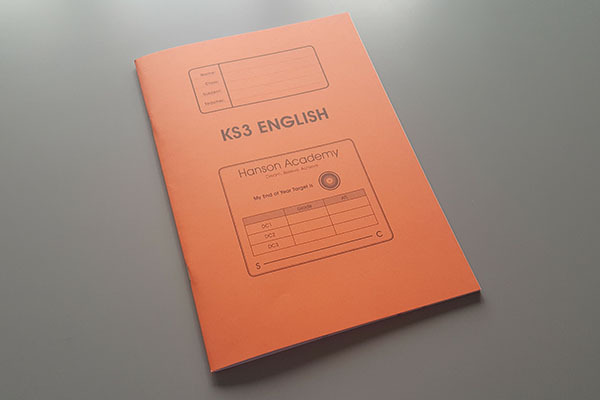 This KS3 English exercise book was developed for Hanson and showcases a number of the unique features only available with a bespoke exercise book. 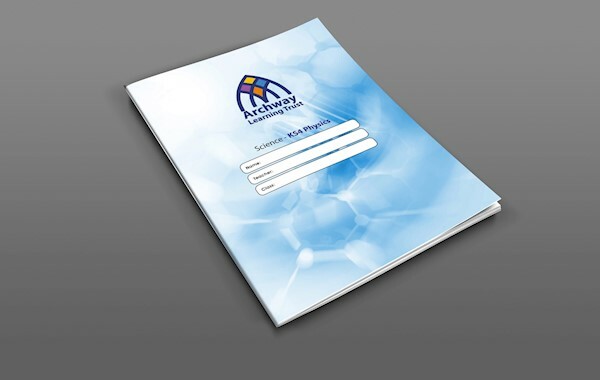 Receive regular updates on our books and the endless possibilities they allow.